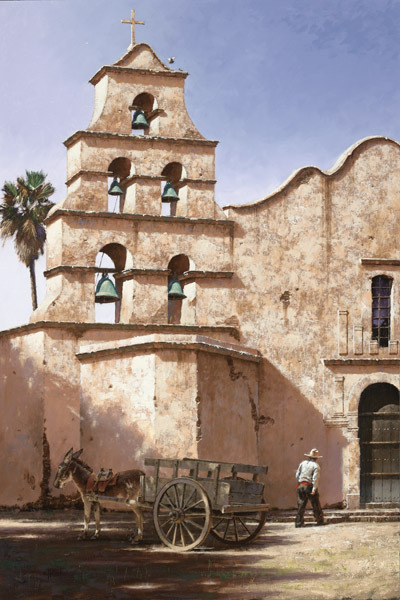 Mission San Diego de Alcala wore the crown as the first of 21 missions built throughout Spanish California. Father Junipero Serra, who had been assigned to supervise the establishment of all missions in the new territory, founded the first mission at what is now San Diego on July 16, 1769. Five years later, the mission was relocated to its present site. After falling into disrepair for a number of years, restoration was begun in 1931. Today, the beautiful church and its classic campanaio, or bell tower, can still be seen and heard.